You don’t have to take our word for it about Viking maritime craftsmanship. 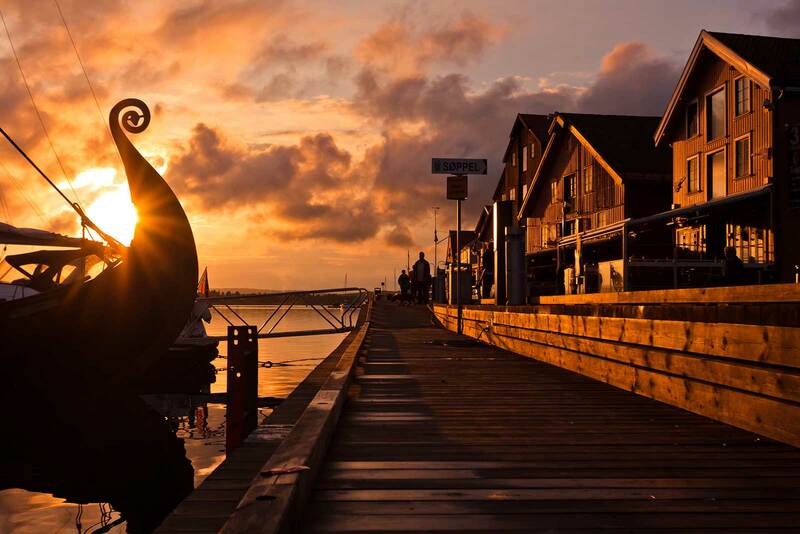 At the Viking Ship Museum in Roskilde you can stand in the presence of history as you gaze upon five original Viking ships that bear witness to trade, war, and voyages to far-flung places. 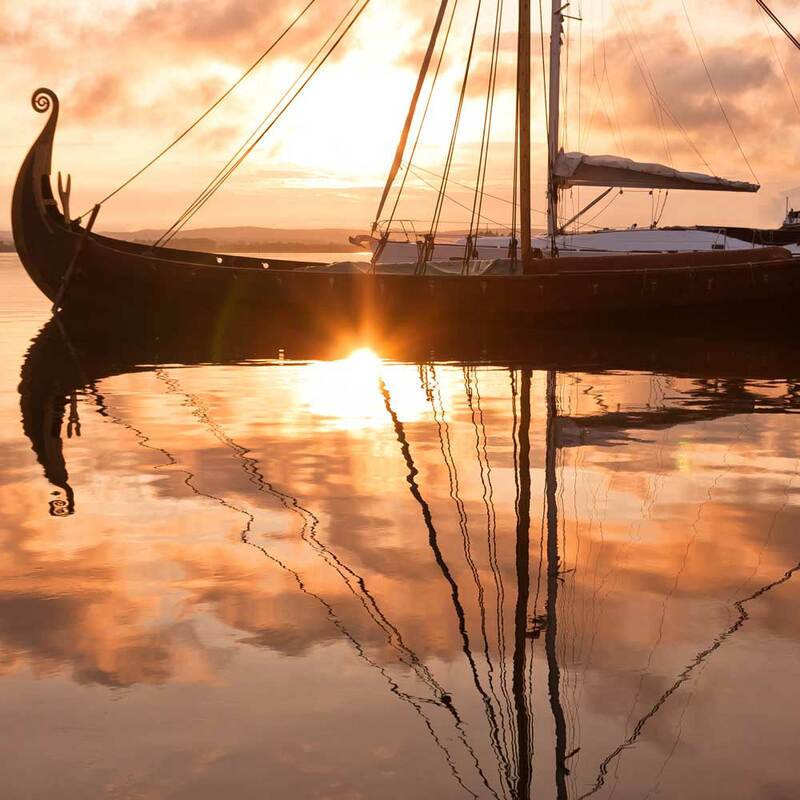 Should this resonate with some deeply buried Viking genes within you, you can even take part in workshops that bring you closer to the crafts of the Viking age, learning how they built and sailed their iconic longships.